Last month, Thursday Therapy took place at RíRá Irish Pub inside the Mandalay Bay. 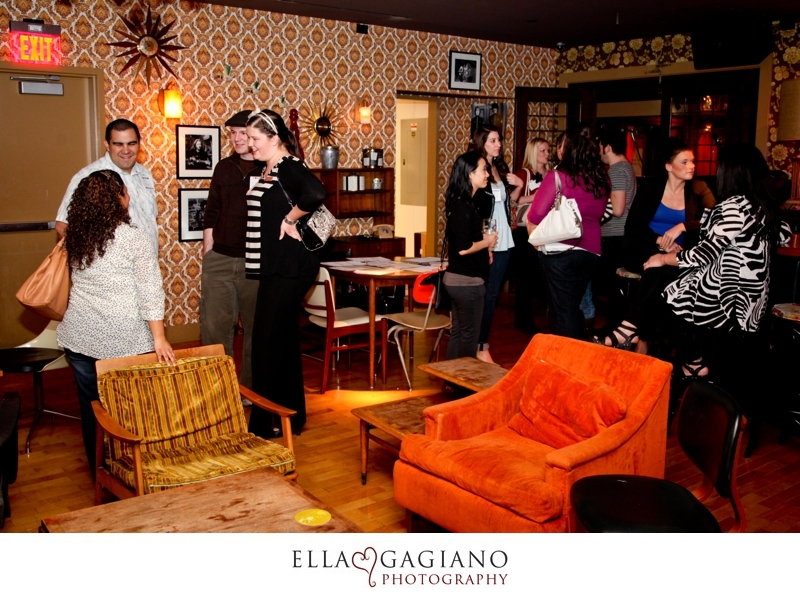 Thank you Ella Gagiano Photography for these photos! Our next event will take place at minus5° inside the Mandalay Bay on Thursday April 5th at 6:30 pm. All wedding professionals are invited to join us for this free event. Please register here.